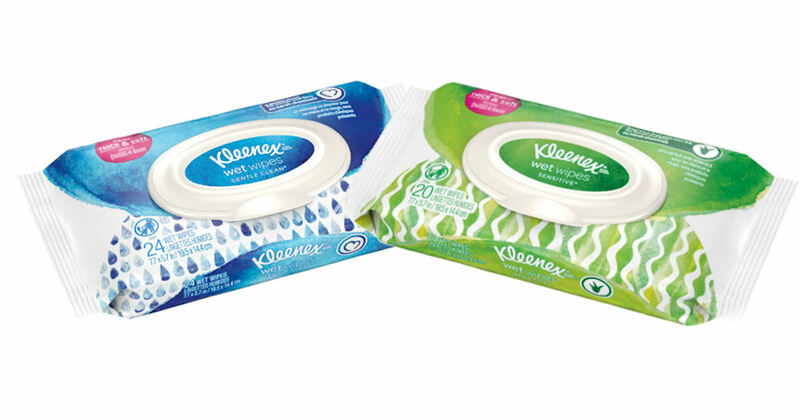 Score a free Kleenex Wet Wipes with Fetch Rewards. Purchase a Kleenex Wet Wipes at a participating store and scan your receipt into the Fetch Rewards app for the 100% rebate, making it totally free! 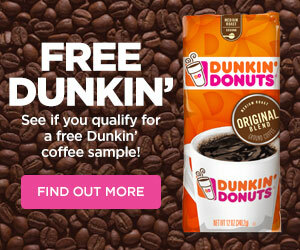 Offer valid thru 2/11/19.